If you're tired of giving the same old Easter card to friends and family, why not try out some of these creative Easter card ideas? These tips and tricks will help jump start your creative thought process and you'll be making exciting new cards in no time flat. Designing your card starts with what card you plan on creating, as well as how you plan on delivering it. Are you going to mail your card, or give it by hand? Is it for an adult or a child? Friend, family, or co-worker? Easter cards can be as simple as a traditional small greeting card (for example, you could try a Quarter Fold Card with our tutorial), or you could easily create a card that was in the shape of an egg, a bunny, or an Easter basket. You should remember, however, that standard printer paper can be very flimsy at times, and it might be better to check out your local office supply store for specialty paper, such as matte photo paper or craft paper. Just make sure it is printer friendly. 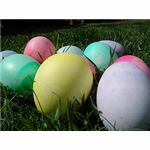 Easter is frequently depicted in shades of pastel colors - bright, yet soft and soothing. The goal is to be noticed, but not to blind people with vibrancy. Think powder pinks, baby blues, mint greens, lavenders, and buttercream yellows. 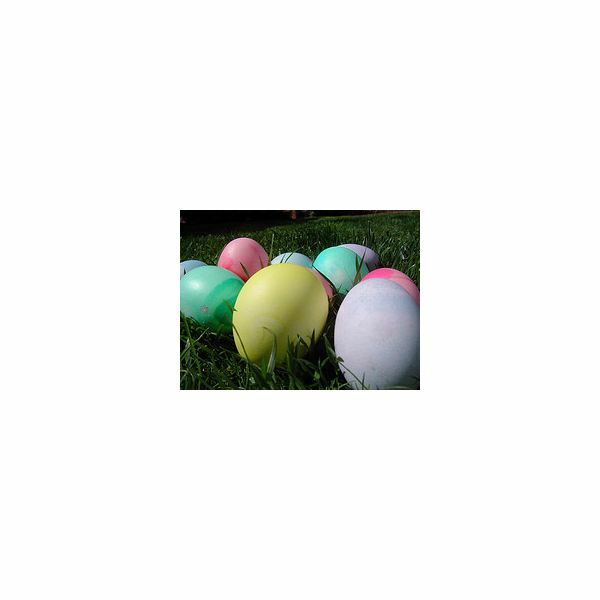 These colors are sure to conjure up memories of egg hunts and Easter dinners, as well as digging into that Easter basket. Just remember to keep text toward the blues and greens and away from yellows which might end up being very hard to read. 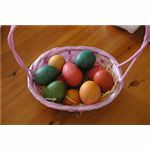 Basket with Eggs: Create or locate a template of an Easter basket - coloring sheets would work fantastic for this. Decorate your card in your favorite image editing program, such as Photoshop or the Gimp. 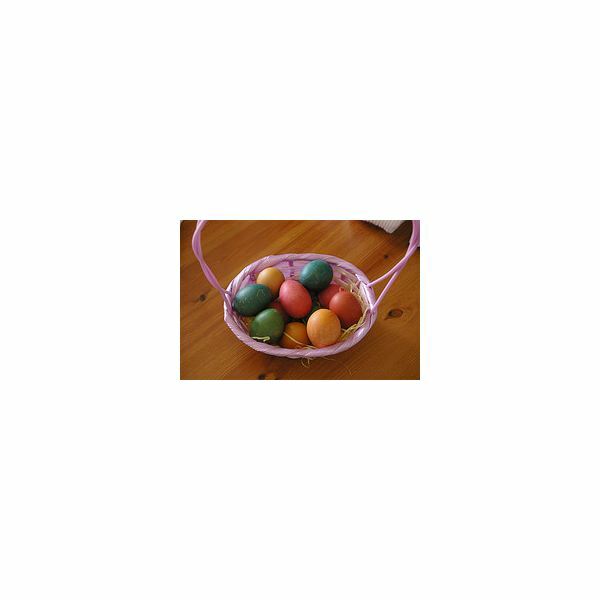 Create a set of smaller eggs and write an Easter greeting across them. Place them in your basket and print it out. Remove the unused paper from the project and give to a friend or family member. 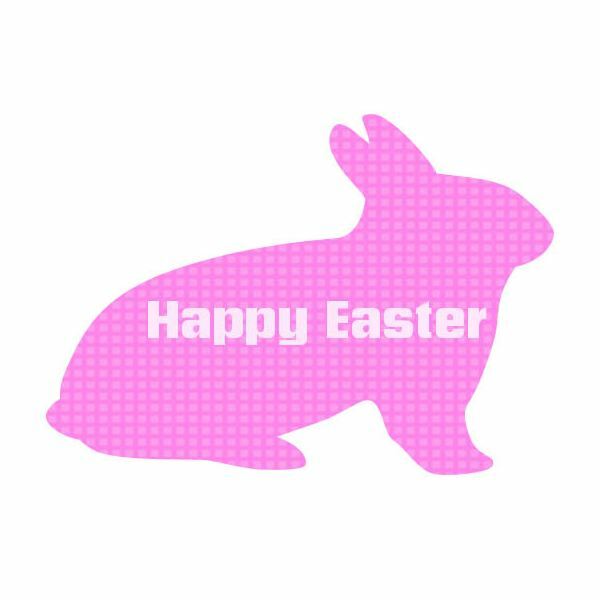 Bunny Shape: Using a coloring sheet, online stencil, or trace an image of a bunny. Simple is better! 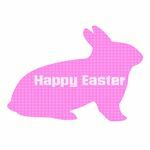 Decorate your card with a pastel pattern and write an Easter greeting on it. Egg Card: Of course you could always see my Free Easter Egg Card Template article, which includes a great template and a how-to included with it. This is a great card that you can personalize any which way you want. Sure you can slap a generic font on the front of a card and wish a friend or family member a Happy Easter, but why not go the extra mile and really go all out? Here are a few great resources that you can showcase your holiday spirit. Fantastic Free Easter Fonts: You know what says Easter? Great Easter fonts! This collection of four great Easter fonts has eggs and bunnies. Bunny Brushes for Photoshop: When you need to put a little spring in somebunny's step. Religious Coloring Sheets: If you're looking to add a bit of a religious feeling to your cards, here's a collection of some great religious coloring sheets that you can use to decorate the front of a card. You could even give the receiver of the card a box of crayons for an extra personal touch.